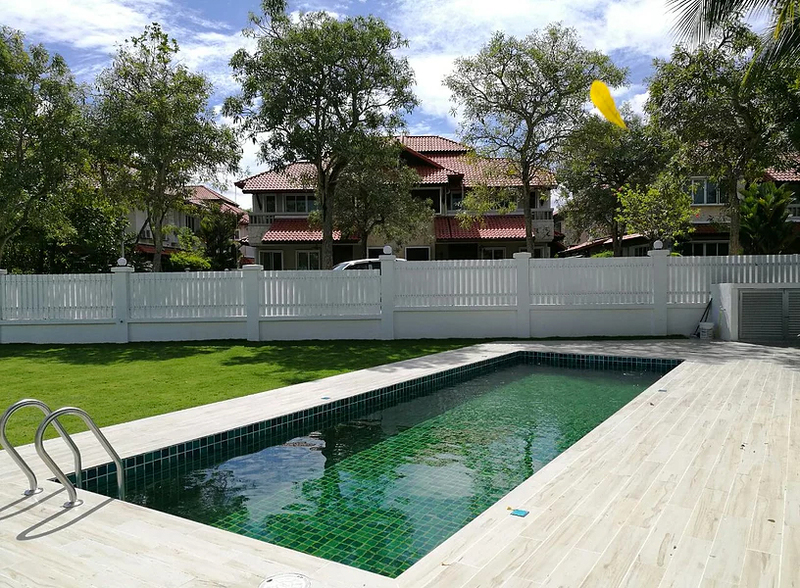 Our Swimming Pool team is a company specializing in designing & manufactures custom fiberglass swimming pool system for both commercial & residential properties. 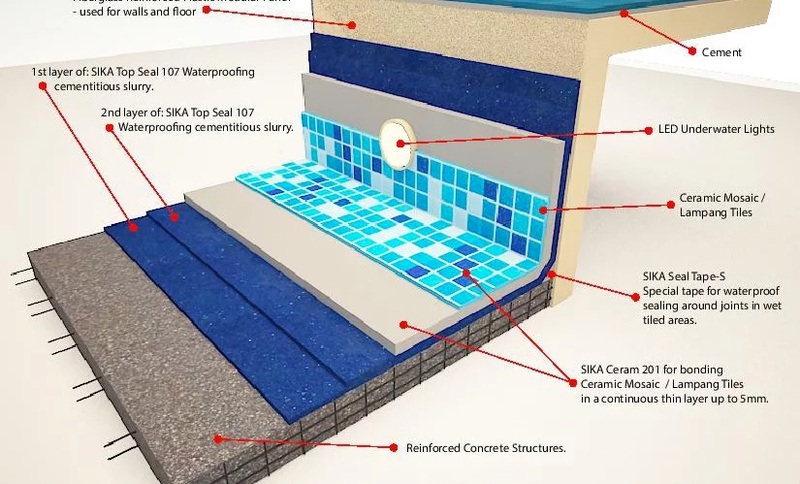 Our Swimming Pool has leading technology 100% from Australia and manufactured under the highest quality standards by using both Fiberglass Reinforced Polymer (FRP) & Reinforcement Concrete Base combination to provide a specific set of strength including corrosion resistant, abrasion resistance & light weight. We bring a wealth of pool design, planning, engineering, construction and testing expertise to projects, enabling architects and designer to provide clients with inspirational pools, completed to exceptional standards, on time and on budget. As the industry leader, we promise not to compromise on quality and to ensure the optimal performance of our solutions in the most demanding environment. We are the lightweight swimming pools solution ideal for roof top, balcony & etcs. Australian swimming pools technology provides you a hassle-free solution with our system. Swimming Pools can fit any shapes or designs of your choice for ideal furnishing. Our Swimming Pool team continues to serve as the industry standard by offering more shapes, sizes, and depths than any other above/in-ground pool seller in the market. Furthermore, we continue to service more and more commercial customers by providing aquatic products regardless of the pool’s intended size or use. There is high demand in today’s global economy for fiberglass and composite products that can perform in unique and often stringent environment. Our Swimming Pools is not only versatile, but also offers a wide range of practical and environmental benefits. Our Swimming Pools offer a number of advantages and can be selected specifically to create various designs & customization option based on your preference. Our Swimming Pools is constructed using advanced manufacturing techniques and specialized highest mechanical strength materials to guaranteed products with excellent durability. Light-Weight construction brings a score of advantages including reduced engineering cost and structural expenses. Further, the Swimming Pools panels itself is robust and relatively light-weight, so you can install one any place you want it, even upper floor or rooftop. Our Swimming Pools process reduces the construction period dramatically compared to a conventional concrete Swimming Pool, resulting in reduced labor and material costs. Our Swimming Pools offers more option than any other pool manufacturer with features like a variety of pool finishes, built-in water features like fiber optic, led lighting, infinity edge filtration systems to provide you with a superior pool that compliments your lifestyle. 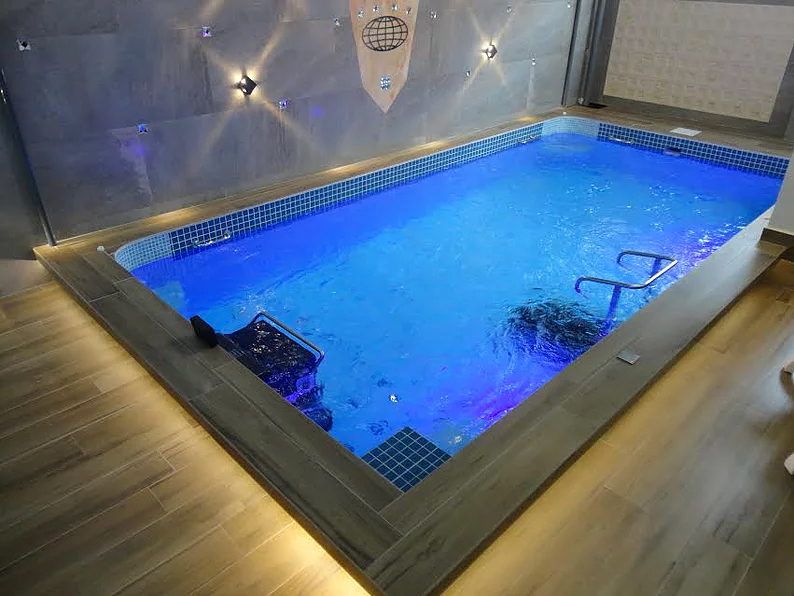 To delivery project, we work with highly reputable and innovative companies, from suppliers of the latest heating system to manufacturer of stunning Mosaic Tiles/Lampang Tiles, providing variety and choice for every pool contract. We choose to differentiate our company and our products from our competitors by being committed to building our pools and servicing our customers in the markets in which we operate. Our Swimming Pools has leading technology 100% from Australia and manufactured under the highest quality standards by using both Fiberglass Reinforced Polymer (FRP) & Reinforcement Concrete Base combination to provide a specific set of strength including corrosion resistant, abrasion resistance & light weight. The Pools body consists of combination of two types of (FRP) panels, floor panels and wall panels. Freedom of combination enables meeting a broad range of requirement in pool size, depth and slope. Swimming Pools panels are manufactured with specially formulated resins and gel-coat to provide improved performance over standard panels. Pools wall panels constructed of Pre-fabricated Fiberglass panels that are reinforced and locked into position to make above neat wall. Pools panels can be countersunk in a concrete slab once bolted together and leveled.Pools panels can sit on existing platform with concrete floor poured inside paneled area or Fiberglass Floor Panel can be used on top of the existing floor. Prepared specifically for use with swimming pools, high quality Ceramic/Mosaic tile keeps beautiful surface over a long period of time. Pools panels are treated post installation for a complete tile finish. In situ Fiberglass tape is applied to seal joints between panels. Spectrum tiles waterproofing is applied across all the surfaces. The internal tile finishes is applied and finished by using Spectrum tiles glue and grout. Gel-coat is a material used to provide a high-quality finishes on the visible surface of a Fiber-reinforced composite . Panels are also available with a Gel-coat finishes, this combination would be suitable when a unique style is desired or the cost of tilling is prohibitive to the project budget. All prefinished Gel-coat panels are delivered to project site with a protective coating. Our Swimming Pools offers a variety of colored finishes along with Gel-coat combination system to create a wide range of effects.